One of the largest concerns facing the State of Oregon and more specifically McMinnville today is the limited supply of affordable housing. McMinnville has seen a large growth in economic activity in recent years and coupled with Oregon’s consistency as one of the top states to move to in the U.S., there is a housing crisis throughout the state. Simply stated, new construction is not keeping up with the demand. There are multiple reasons for the housing shortage throughout the state. 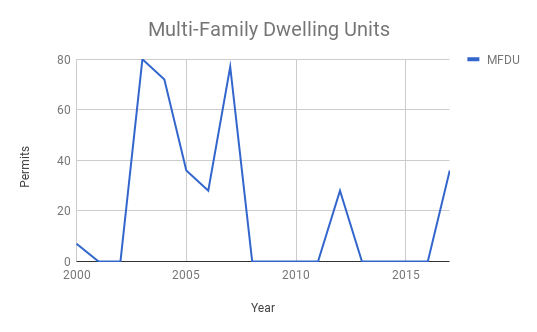 The Oregon Office of Economic Analysis explains this thoroughly in their Causes of the Great Housing Shortage article. The five reasons the article focuses on are lack confidence in the market, a lack of skilled labor in construction, land use laws that tend to raise pricing, the lack of shovel-ready lots, and the changes in financing since the Great Recession. 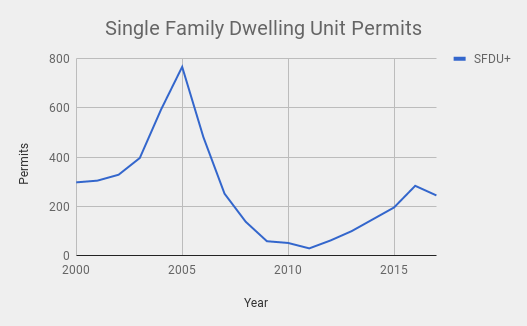 In McMinnville, we have seen a growth in permits over the past year, but not at a rate that matches the demands. 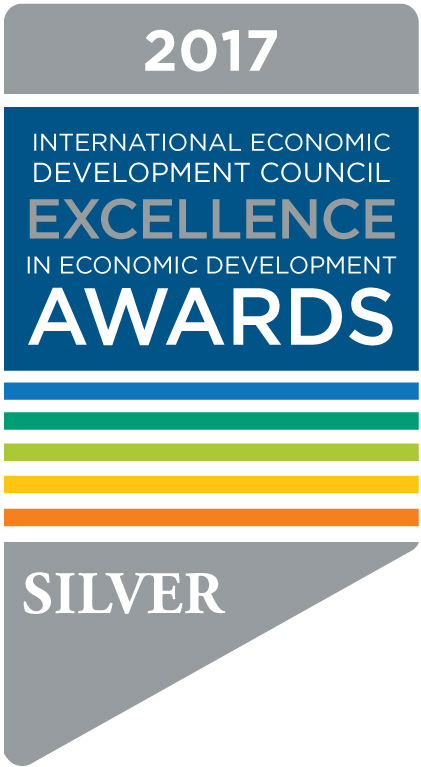 At MEDP our mission is to advance strategies that respond to the needs of McMinnville’s traded-sector businesses. 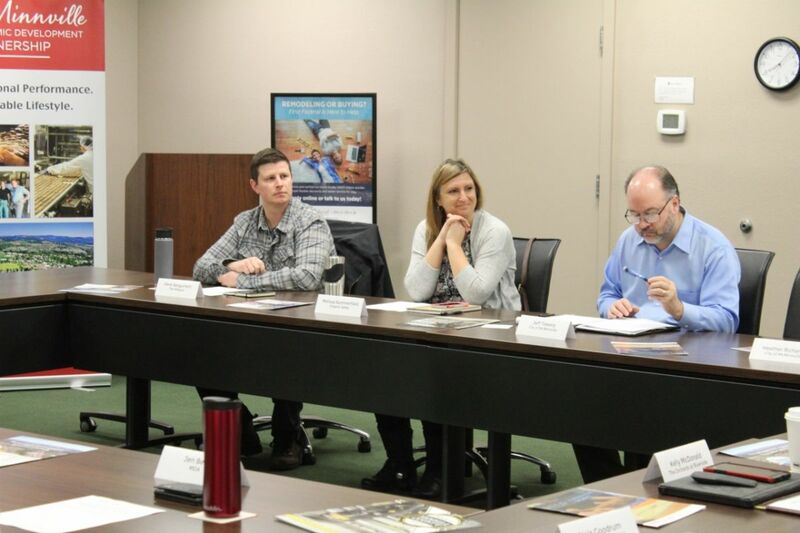 Accordingly, we recently held a discussion with some of McMinnville’s business leaders and service providers to talk about both the concerns and opportunities surrounding housing. At the meeting topics were discussed ranging from young families having the ability to buy new homes to young professionals and their desires for a urban housing environment. New opportunities were also discussed ranging from employers having the ability to subsidize housing and what McMinnville is doing to combat the problems presented to the community and employers. City of McMinnville Planning Department Director Heather Richards walked attendees through how McMinnville is currently positioned in housing. 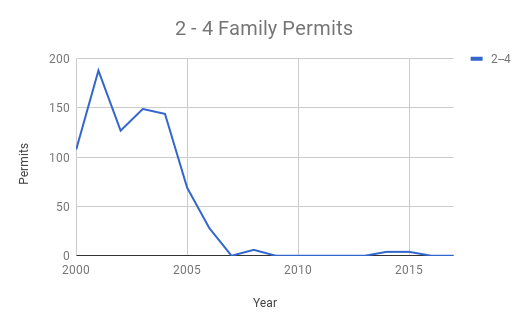 Going over residential permit trends from 1990 to 2017, Heather showed how permitting has been growing since 2010, but is still not anywhere near the permitting that was occuring in the early 2000s. Of note was not only the availability of housing in McMinnville, but the availability of affordable housing. In McMinnville, the median household income is $45,588 which is lower than both the State of Oregon and the United States median household income. McMinnville also has a higher percentage of households in poverty, with over 20% of households meeting that specification. Over a third of homeowners with mortgages in McMinnville are in unaffordable conditions meaning more than 30% of the family’s income goes towards housing. Over half of renters in McMinnville are in unaffordable housing. 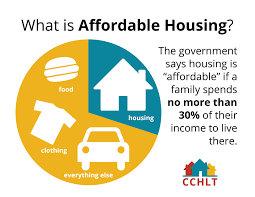 According to the U.S. government definition of affordable housing, at minimum wage, a household could afford $481 in rent, while housing costs, on average, $1,139 including utilities. So what is McMinnville doing to combat this problem? In 2016 the City Council appointed various citizens to a McMinnville Affordable Housing Task Force that meets monthly and makes recommendations to the City Council. The city is also working to reducing barriers in the City Code for higher density developments and incentivizing housing developments by both reducing permitting fees and expediting permitting. The city is also in the middle of conducting a Buildable Lands Inventory and Housing Needs Analysis which will lead to a new housing strategy. The process is set to start in April and will take a year to complete. Looking forward, there are developments in the works currently in McMinnville. Within the next 10 years, McMinnville will see housing developments on West Hills, Chegwyn Village and Baker Creek. Within one to three years new multi-family developments are being created on 2nd Street and Baker Creek and within the next two to six years, there should be multi-family development on Fircrest and Zumwalt. In McMinnville we have a culture of collaboration. Business Roundtables like this help us at MEDP ensure we are concentrating on the biggest issues facing manufacturers in our city today. Want to learn more? Contact us!